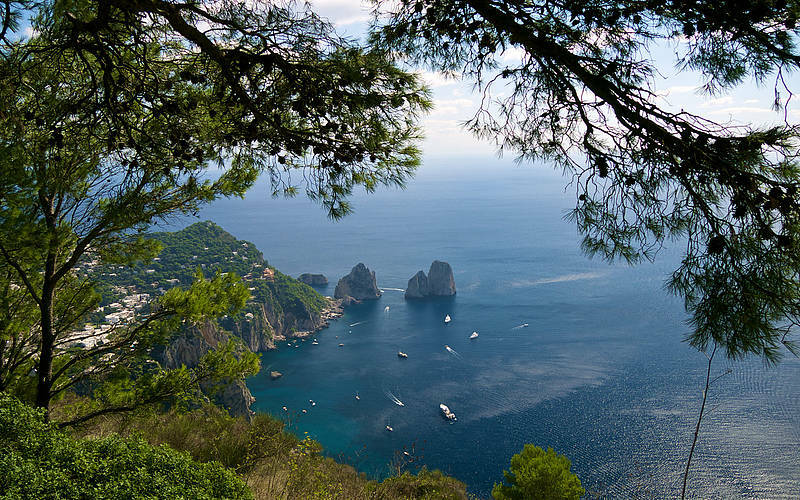 Exploring the island of Capri with friends or family? 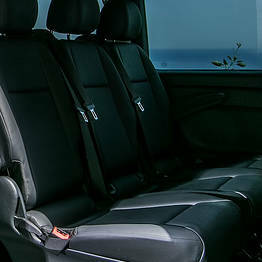 Book a private mini-bus with a driver! 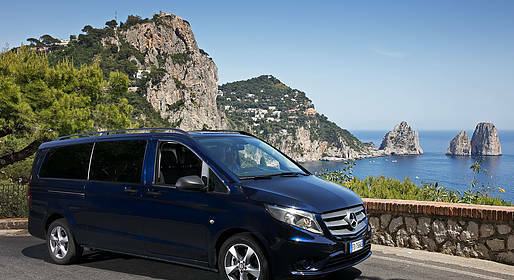 We'll pick you up at the port and take you around the island, waiting while you see the sights. 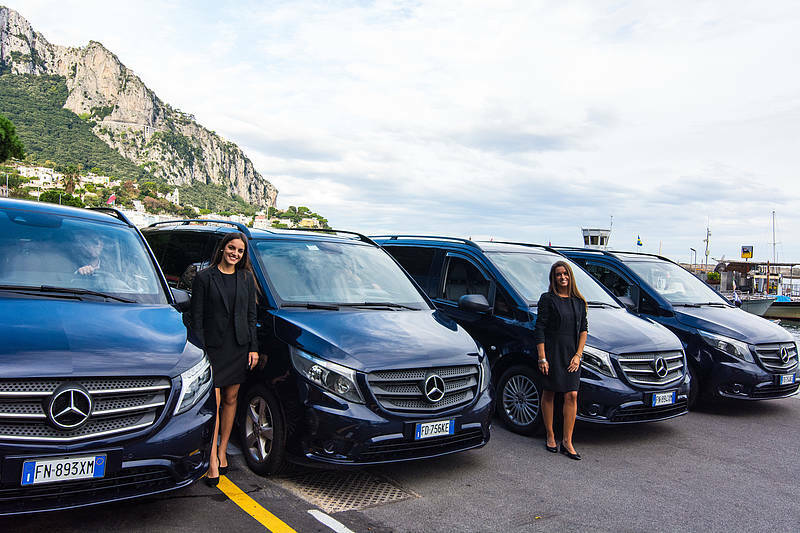 Our service is more like a taxi at your disposal for the entire day than a simple minivan rental! 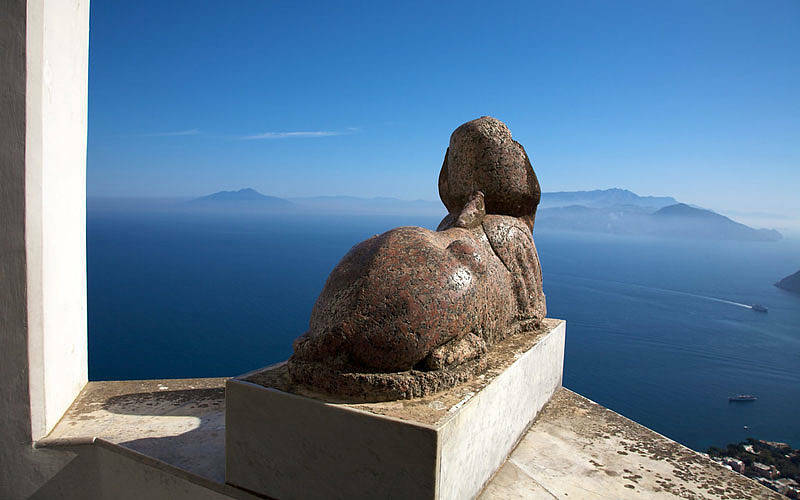 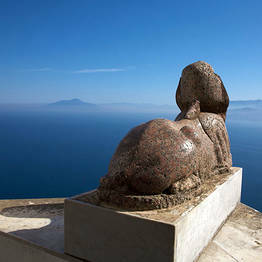 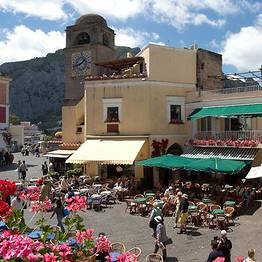 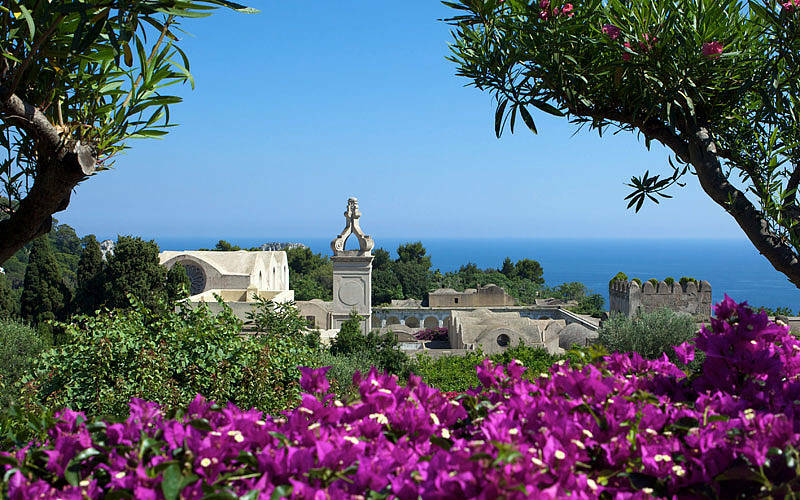 Trasport from the port in Marina Grande to Anacapri: here you can take the chairlift to the top of Mount Solaro, visit Villa San Michele, and explore the historic center on foot. 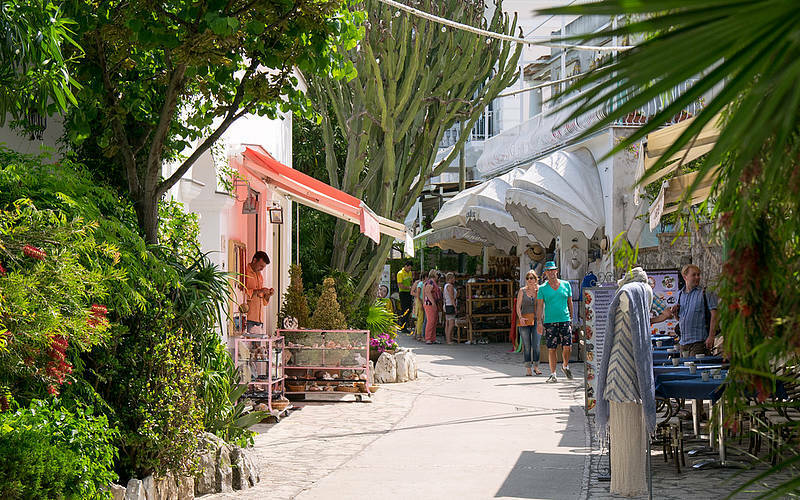 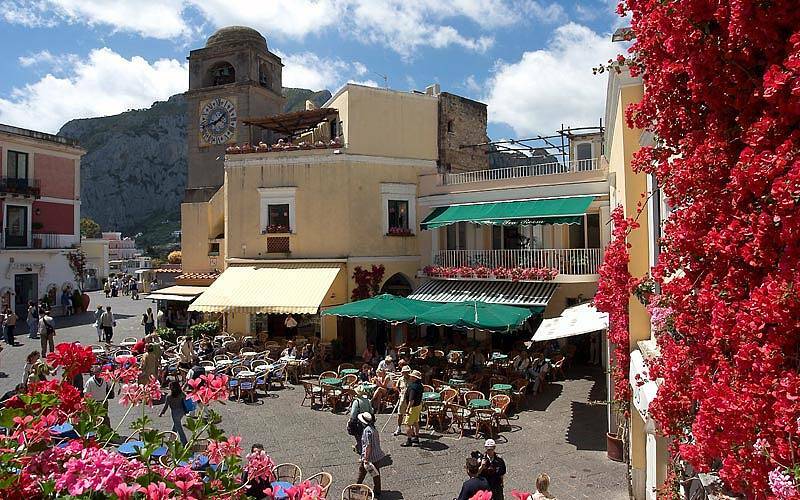 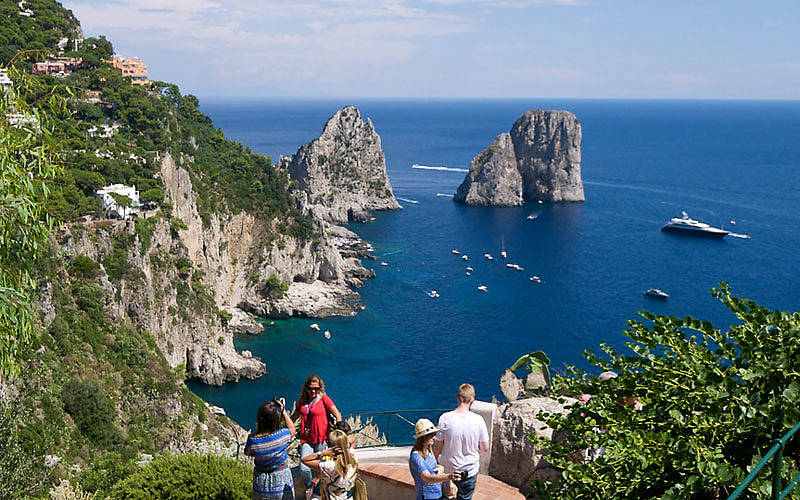 Trasport from Anacapri to Capri town: we suggest a walk through the Gardens of Augustus, a stroll down Via Camerelle, and a leisurely coffee or drink in the Piazzetta! 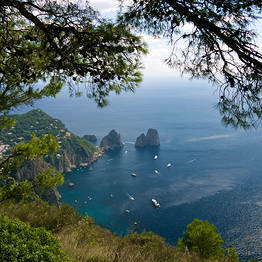 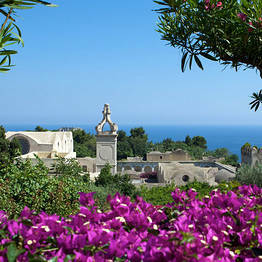 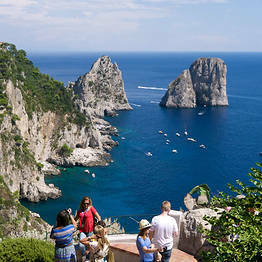 Our private mini-bus is the most comfortable and convenient way to visit Capri in one day. 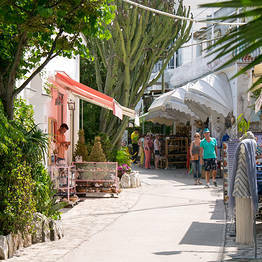 Skip waiting in long lines under the hot sun to board the funicular and bus, tiring walks, and stressful logistics! 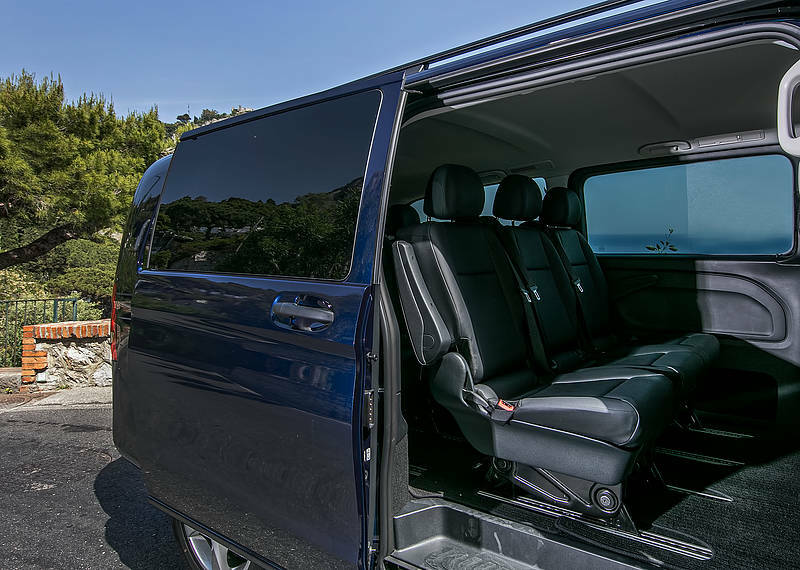 Our minibus can fit up to 8 passengers, so is ideal for small groups of friends or family, and costs less than a taxi and just a bit more than all the public transportation tickets you would need! 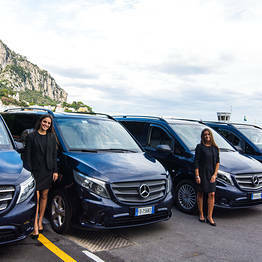 Our driver will be waiting for you at the Port of Capri (Marina Grande) at via Cristoforo Colombo, 76.